(Small-flowered Crowfoot (Ranunculus abortivus) - 01) The small-flowered crowfoot is one of the early wildflowers to appear in the spring. 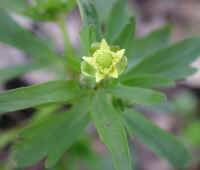 It is a member of the Buttercup family, Ranunculaceae. 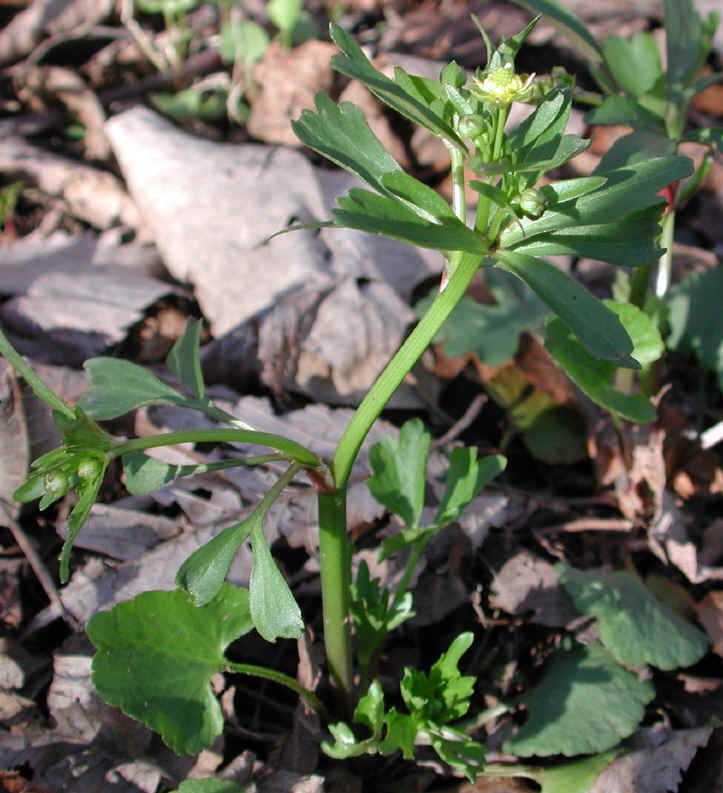 The small-flowered crowfoot is a native species that grows from 6 to 24 inches in height.